Complete your beginning of the year paperwork online! Families are encouraged to use their Parent Portal Account to update important student information and review beginning of the year documents. 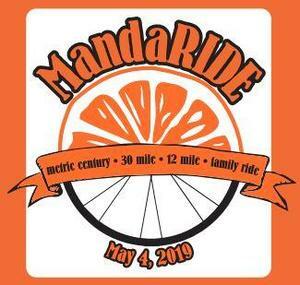 Save time and paper by clicking above for more details…….. 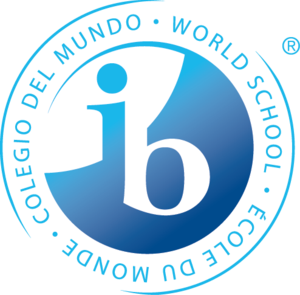 The Interact Club of Loomis Basin Charter School is a service club for MYP Students and is part of Rotary International, the worlds first service club organization. 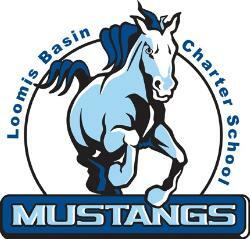 LBCS Students can now wear their Spirit Wear on Wednesdays. 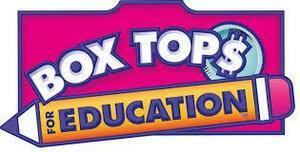 Did you know money could be earned for our school with e-Boxtops? ?